Uric Acid Crystal Formation is my layman’s review of two uric acid studies. So, I list the key points raised by these studies. Then, I examine how you can apply these facts to your own gout control plans. I wrote Uric Acid Crystal Formation for all gout sufferers who want to understand uric acid. Because I believe that gout control is easier when you understand gout pain processes. However, if you prefer practical help for gout recovery, start at Questions for Gout Sufferers. TL;DR? See UA Crystal Formation summary for a quick overview. This is a review of Wilcox’s investigation into Uric Acid (UA) crystal formation. Together with Martillo’s later review of the UA crystallization process. The most interesting aspect of these reports is a concept called nucleation. Because high uric acid levels occur above 6.8mg/dL. But, in the laboratory and in the body, fluids can have much higher concentrations without crystals forming. Firstly, something “seeds” the crystal process. Then, micro crystals start UA crystal growth. So, these reports look at factors that push or slow the start of uric acid crystal formation. 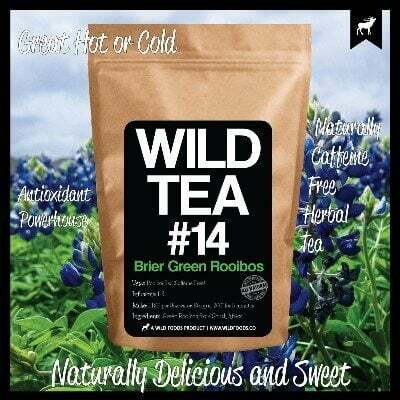 Wilcox reports four factors that push uric acid crystal formation. Also, one factor that slows crystal formation. But, I’ve ignored other tests that showed no influence on uric acid crystal growth. Calcium, which increases nucleation and crystal growth. Acidity (low pH), which increases nucleation. Mechanical shock causes fast nucleation which repeats with more shocks. Joint fluid from a rheumatoid patient slowed it. “gout is a chronic disease, and the chronic exposure to UA crystals might result in a persistent immune response”. Calcium (at least in laboratory conditions). In conclusion, we see two main factors affect the basis for UA crystals. Because high uric acid and low temperatures create the saturation levels that allow crystals to form. Then other factors can affect the triggers that cause the start of crystal growth (nucleation). Once uric acid crystals have been “seeded”, the rate of crystal growth again depends on uric acid levels and temperature. At last, you understand uric acid crystal formation. So, you can see how to control it. Your best weapon is lowering uric acid. Also, try to avoid prolonged exposure to cold. Finally, avoid shocking your joints if you can. Obviously, you will not deliberately seek accidental trauma. But, you can avoid the shock of high impact exercise and over-exertion. Although you should always remember that gentle exercise is good for gout. 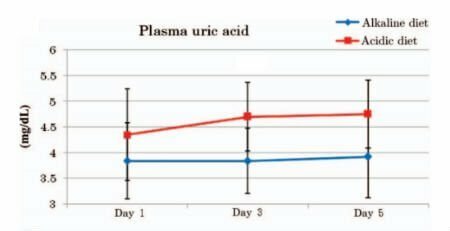 Low uric acid keeps crystals away. But keep warm and careful as you play. If you want more personal help with uric acid and gout, please ask in the forums. Leave Uric Acid Crystal Formation and Growth to browse more Understanding Uric Acid Resources. Wilcox, WILLIAM R., and A. A. Khalaf. “Nucleation of monosodium urate crystals.” Annals of the rheumatic diseases 34.4 (1975): 332-339. 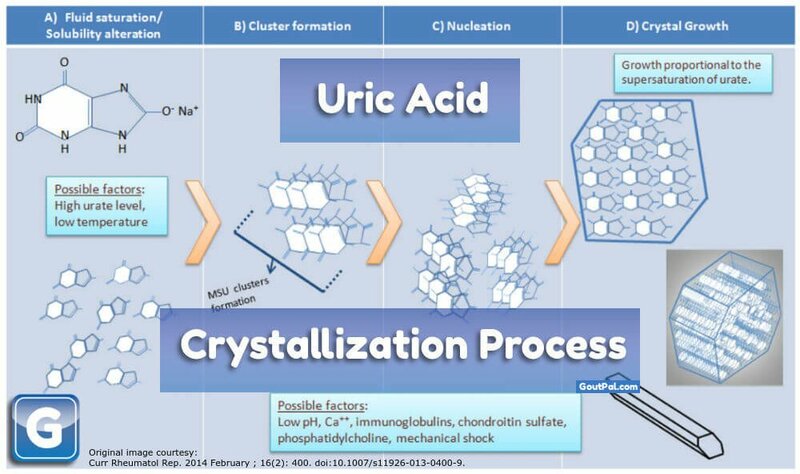 Formation of Uric Acid Crystals PDF. Martillo, Miguel A., Lama Nazzal, and Daria B. Crittenden. 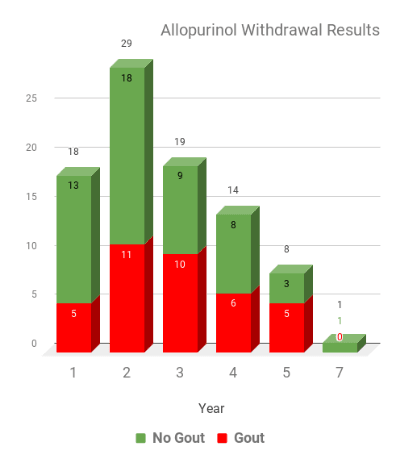 “The crystallization of monosodium urate.” Current rheumatology reports 16.2 (2014): 400. Urate Crystal Formation PDF. Fiddis, R. W., N. Vlachos, and P. D. Calvert. “Studies of urate crystallisation in relation to gout.” Annals of the rheumatic diseases 42.Suppl 1 (1983): 12. Urate Crystals & Gout PDF. Burt, HELEN M., and Y. C. Dutt. “Growth of monosodium urate monohydrate crystals: effect of cartilage and synovial fluid components on in vitro growth rates.” Annals of the rheumatic diseases 45.10 (1986): 858-864. Uric Acid Crystal Growth and Joint Fluid PDF. McGill, Neil W., and Paul A. Dieppe. “Evidence for a promoter of urate crystal formation in gouty synovial fluid.” Annals of the rheumatic diseases 50.8 (1991): 558-561. Urate Crystal Formation and Joint Fluid. Kanevets, Uliana, et al. “A role of IgM antibodies in monosodium urate crystal formation and associated adjuvanticity.” The Journal of Immunology 182.4 (2009): 1912-1918. Uric Acid Crystal Growth and Antibodies PDF. This helps all gout sufferers understand how uric acid crystals form. Your best defense is low uric acid. Also keep affected areas warm. Avoid injuries and physical stress. But, gentle exercise is good for gout. For more personal help ask in the forums.